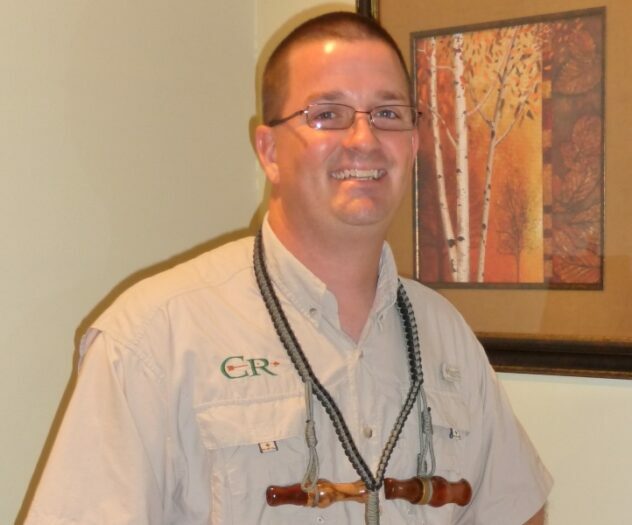 My name is Chris Harrell, resident of Eastern North Carolina and the owner of both Quacky Calls and it’s subsidiary Divine Calls. 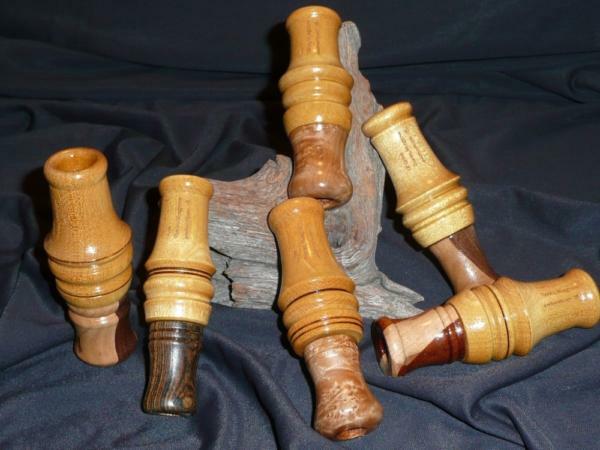 Every duck and turkey call is handcrafted in my shop near Greenville, NC, where I blend the love of two worlds into one, that of duck hunting and woodworking. Creating calls of nature since 2005. Other services include project orders, custom gifts and calls made with your very own sentimental woods. Custom gifts for duck and turkey hunters.